Playing The Violin. Musical Instrument With Performer Hands On.. Stock Photo, Picture And Royalty Free Image. Image 36193625. 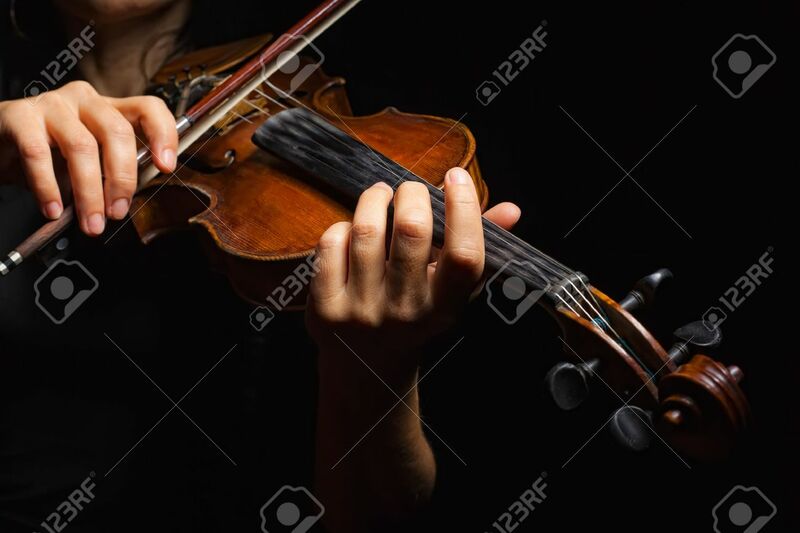 Stock Photo - Playing the violin. Musical instrument with performer hands on dark background. Playing the violin. Musical instrument with performer hands on dark background.